Banker of the day – Monarcas Morelia v CF America. Good luck and don’t forget to click at Betfair. Everyday free best tips, predictions. Share our post on Facebook. We will make good work together. If you like football betting come to our blog and post your tips, interested to find good tipsters to make good work together. Note: If you catch a draw take the profit and do not bet anything on this day. Click to see Draw Betting System – Backing the Draw. 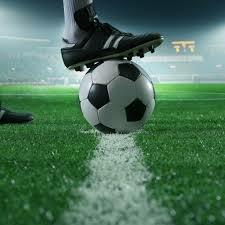 If you want to find the best odds, the matches can be traded only at Betfair Exchange.